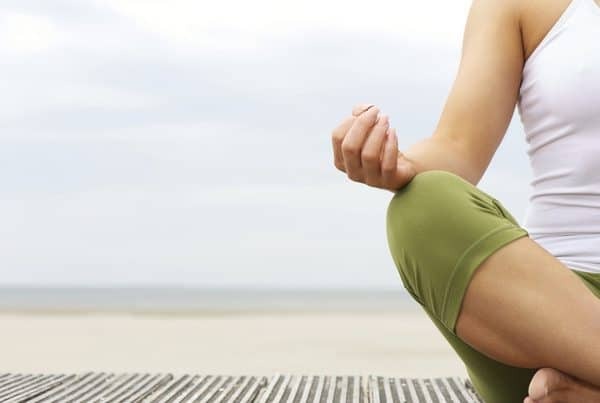 An equilibrium between the body, mind and spirit while consciously staying away from bad habits in order to lead a healthy and virtuous lifestyle can describe wellness in a simple way, but inculcating these practices in life and making the right choices towards wellness is anything but simple. It takes a lot of determination, self-regulation and careful monitoring of our diet and daily routine to reach that state of well-being that can make a person’s life complete in every sense. Our actions and sentiments are directly responsible for our well-being as well as emotional and physical health. Besides emotional and physical wellness, there are other dimensions to it such as occupational, social and environmental wellness too, and these facets are just as vital to the comprehensive development of an individual. Of course, one has to work diligently towards achieving an optimal balance of all these facets of wellness, because concentrating on a single dimension alone can turn out to be futile to the entire process. The host of wellness services and products on offer today can make us think that wellness is a concept of luxury but this is far from the truth because wellness is a fundamental human right. How your social skills can affect your wellness?